Vol 4 only. 256 pages. 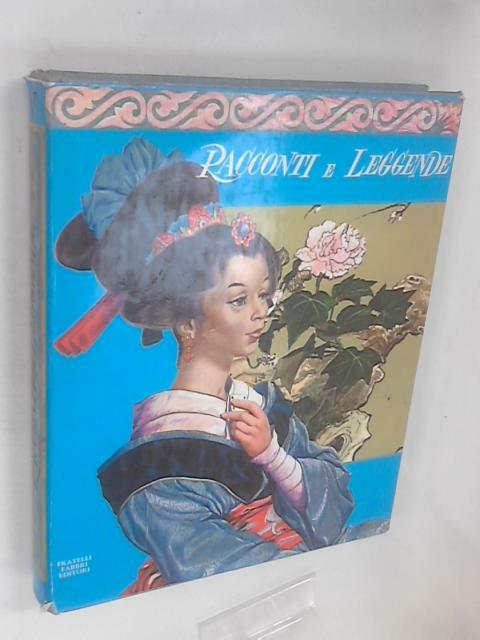 Pictorial dust-jacket over Blue cloth boards with decorative gilt. Large book. Good bright pages. Many images throughout. Minor edge wear with corner bumping and scuffing. Good boards with minimal wear. Bright gilt. Unclipped dust-jacket. Small tears to the edges and corners.